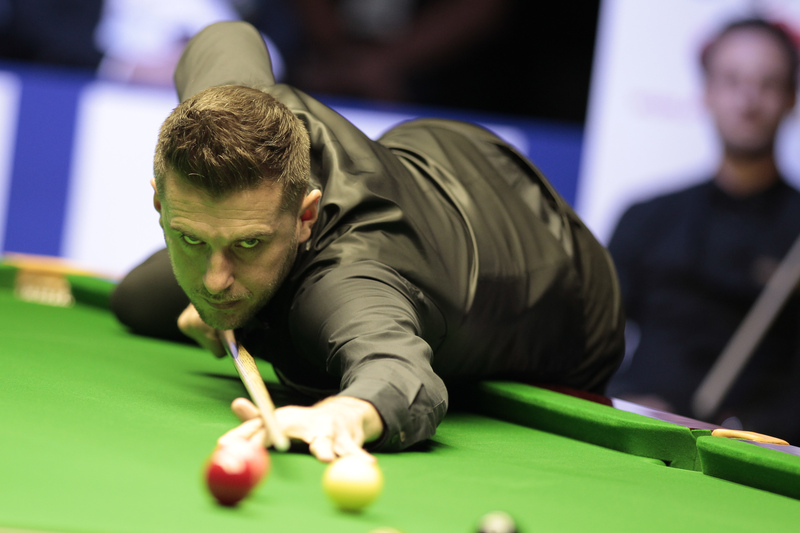 Mark Selby secured qualification for the knockout stages of the SangSom Six Red World Championship with a 5-1 group H win over David Gilbert in Bangkok. The Jester from Leicester put on an impressive display in clinching this evening’s victory. From 1-0 down, he fired in breaks of 61, 72, 58 and 59 to storm to the 5-1 win. Elsewhere in group H, the UAE’s Mohamad Shehab kept himself in the frame to progress with a 5-4 win over Thailand’s Thanawat Tirapongpaiboon. Kyren Wilson sealed his spot in the last 16 thanks to a narrow 5-4 group D win over Michael White, which in turn eliminated Welshman White. Graeme Dott also qualified following a 5-1 defeat of Singapore’s Marvin Lim Chun Kiat. Ryan Day and Stephen Maguire booked their places in the knockout phase with day two wins in group B. Day was a 5-2 winner against Luo Honghao and Maguire defeated Thailand’s Nutcharut Wongharuthai 5-1. Three-time ranking event winner James Wattana was a popular winner in front of his home fans with a fine 5-3 victory against Mark King. That keeps the legendary Thai’s hopes of qualification alive in group C. However, Stuart Bingham is in pole position to top the group after securing his second win of the week, defeating Sachar Ruberg 5-1. For full results and group tables click here.